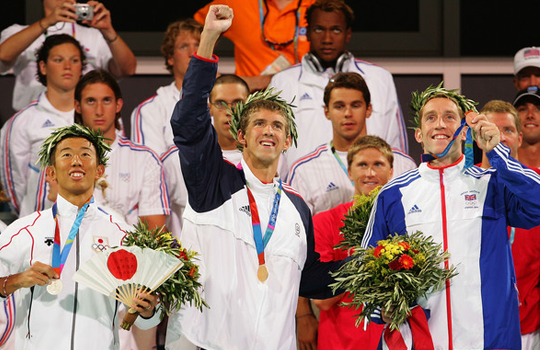 The beginning of what became known as Phelps’ signature event, he set an Olympic record of 1:54.04, en route to another gold medal. 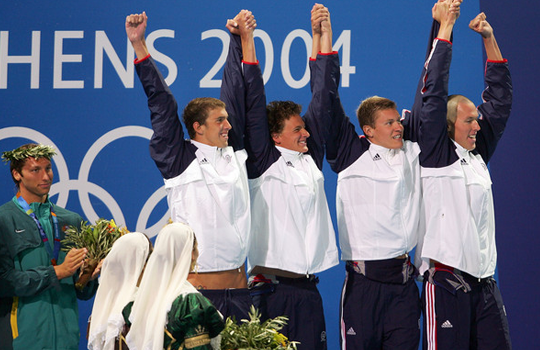 Alongside Ryan Lochte, Peter Vanderkaay, and Klete Keller, Phelps swam in the 4x200m Freestyle Relay, just minutes after he won the 200m Butterfly. The American team held off the heavily favored Australians by 0.13 seconds. 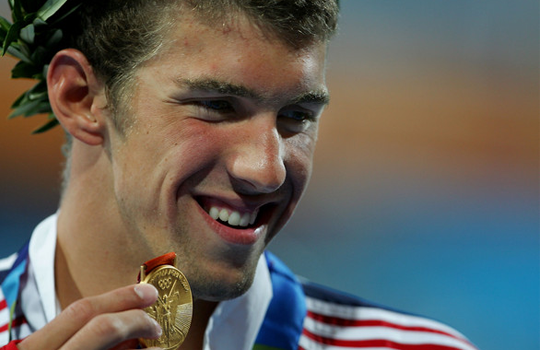 Setting a new Olympic record, Phelps swam a 1:57.14.